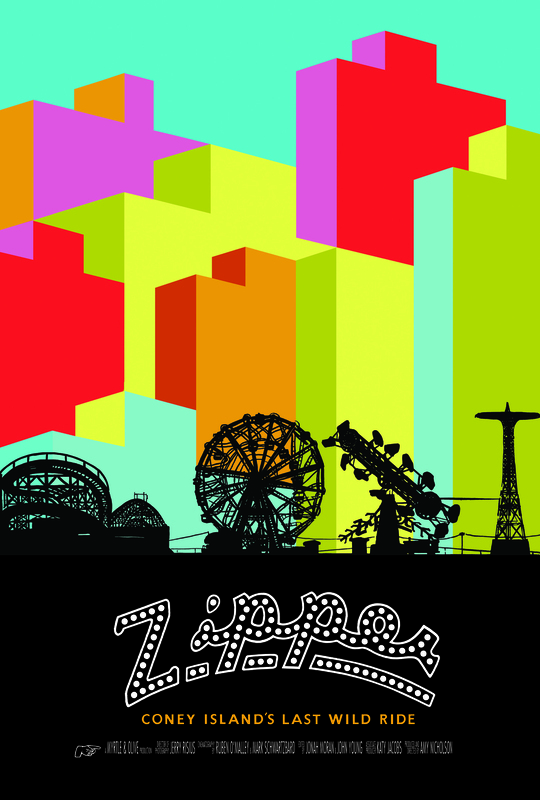 Synopsis: The eternal showdown between urban tradition and modern commercial development is played out on an unlikely battlefield – the beloved Zipper ride at Coney Island – in Amy Nicholson’s thoroughly entertaining and engaging new documentary. In 2007, a real estate mogul and the Bloomberg administration began rezoning the historic amusement park within an inch of its life. Nicholson paints an intriguing portrait of one of New York City's last cultural enclaves on the cusp of gentrification. Filmmaker Bio: Amy Nicholson’s first film was the non-fiction short, Beauty School, a wry portrait of the New York School of Dog Grooming, which premiered at Hot Docs and aired on PBS and the Documentary Channel. Nicholson’s hour-long documentary, Muskrat Lovely premiered at the Hamptons International Film Festival. Zipper is her first full-length feature film and the debut of her composer, Joel Shelton.